Welcome to your CLEAN home! in Pataskala, Pickerington, Reynoldsburg and New Albany, OH. and leave the house cleaning to us! with the best quality, detailed cleaning of your home or office. We provide premier cleaning services for your home. Not a maid service, we are known for our "showroom pretty" cleanings! We offer that same high-quality cleaning for your office, too! Services are customized to your preference. 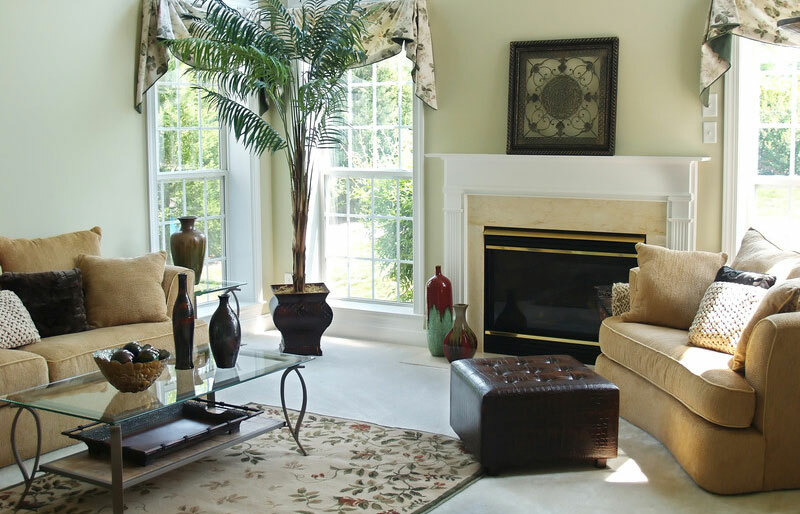 Call us today at (614) 804-0939 or use our Online Contact Form to schedule your complimentary in-home estimate. At Clean Expressions Home & Office Cleaning Service, we specialize in "Just Plain Good" Cleaning. Spending quality time with your family or just finding time for yourself is harder to do in today's busy world. Hiring a cleaning service is one way you can create more precious time for the things that are most important to you. Not a "maid" service, our premier cleaning service has earned a long-standing reputation for high-quality cleaning. Our dedicated Cleaning Specialists offer clients what we're proud to call "just plain good" cleaning. We offer our home and office cleaning services in the communities of Pataskala, Pickerington, Reynoldsburg and New Albany, OH. For a FREE In-Home Consultation, call Clean Expressions at (614) 804-0939 or email us at info@cleanexpressions.com. Highly-detailed "Showroom Quality" cleaning of your home or office. Whether small or large, we clean homes and offices of all sizes. 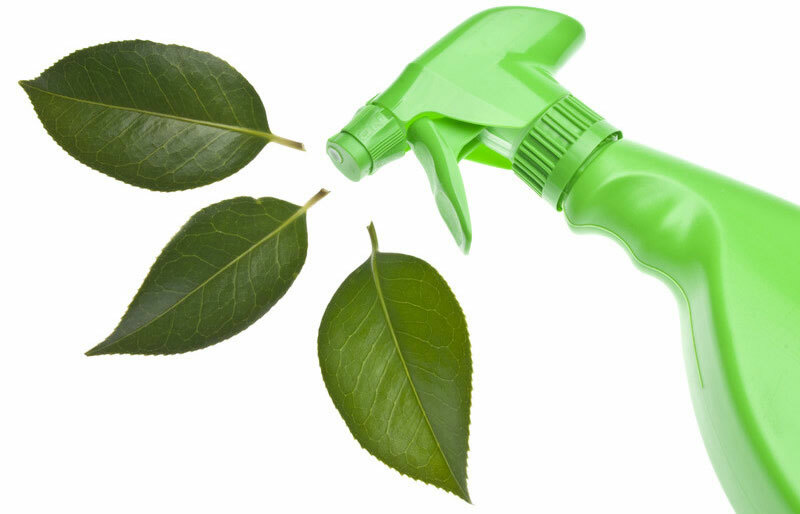 We have been using Earth-Friendly cleaning products for over 20 years... many we make ourselves. Nancy and her ladies have been cleaning for us the past ten years! They do a wonderful job. I never have to worry about a thing. Nancy always checks with me to make sure things were okay. They are all very professional and polite when they come. 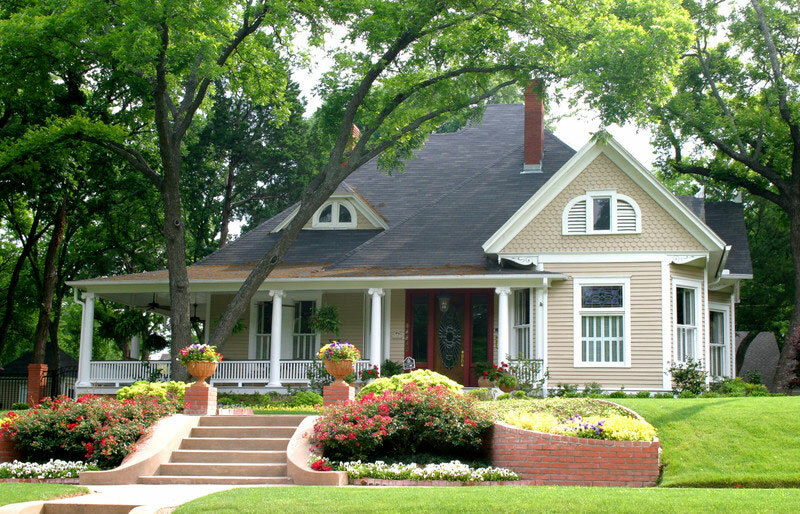 They use many natural products and the house both looks good and smells good. Thanks a million ladies!!!!!!!!!!!!!! Nancy and her team have been cleaning for us for more years than I can count. Before I found Nancy I had several other cleaning companies that didn't even compare to the service and quality of work that you will receive from Nancy and her team. Nancy is always checking on the quality of their work and wants to know if something is wrong. She believes in customer service which is rare to find. Nancy and her team are very professional. The house always smells and looks great when I arrive home and they are great with the pets in our house as well.